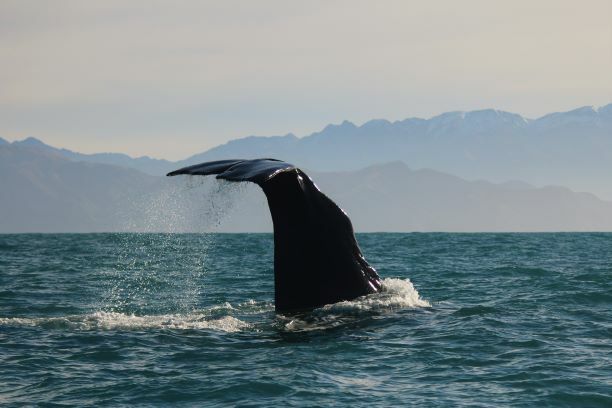 Award winning Whale Watch Kaikōura – New Zealand’s only marine-based whale watching company offers visitors exciting close encounters with Giant Sperm Whales at all times of the year. Kaikōura’s semi resident Sperm Whales share their unique world with a host of other whale and dolphin species – all regular sightings aboard Whale Watch tours. Their 95% success rate means they guarantee an 80% refund if your tour does not see a whale. 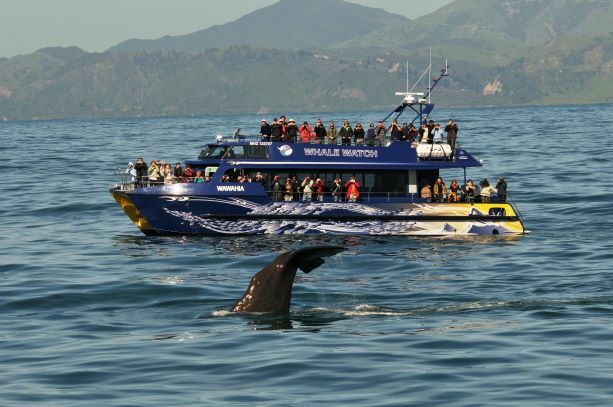 Whale Watch Kaikōura offers 10% discount on Adult whale watching tours. You need to be logged in as a member to see the information on ‘How to get your deal’. Tours are scheduled daily at 7.15am, 10am and 12.45pm (an extra tour at 3.30pm Nov – March).